Surprisingly, upgrading the RAM in MacBook Pro is as painless as upgrading the RAM in pretty much anything else. No trip to ifixit, no heating/hammering/drilling/exposure to gamma radiation, and no special tools required (except a very small screwdriver). If your older model is a bit sluggish and you're still rocking 4GB (2x2GB), consider dropping $60 to upgrade to 8GB (2x4GB) or even 16GB (2x8GB), if your model supports it. Make sure you get RAM that is explicitly Mac-compatible. Note that Apple's published specs on RAM capacity are garbage; use EveryMac to look up your specific model for the real, experimentally-determined capacity. 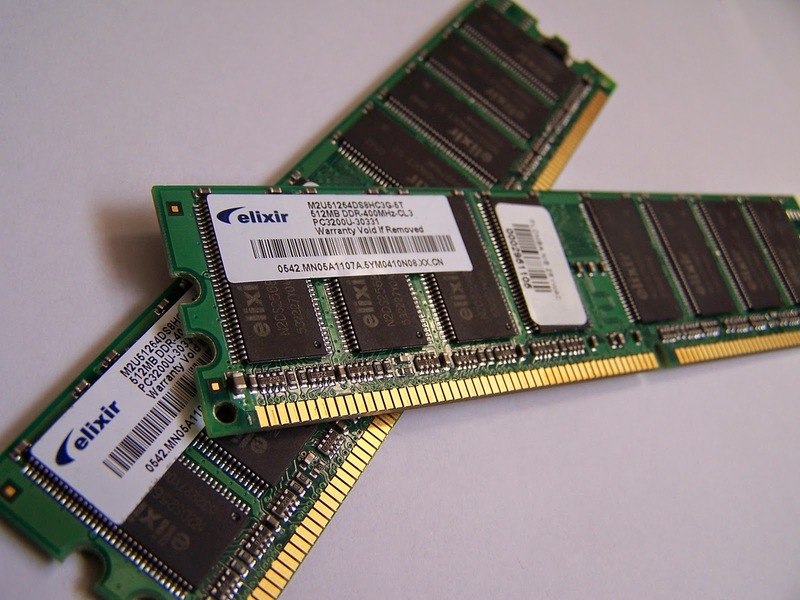 Many older machines are RAM-limited, so adding extra RAM can help you squeeze a little more usable life out of a machine before it's inevitably discarded as e-waste. When your machine starts to slow down, you can tell if you're RAM-limited by firing up the ProcessViewer or Activity Monitor (Mac), control panel (Windows), or System Monitor (Ubuntu Linux) and seeing if your physical RAM is filled up. Your operating system will deal with a lack of physical memory by saving things to many-orders-of-magnitude-slower "virtual memory" or "page file" on your hard drive, and responsiveness will suffer greatly (less so if you have a solid-state drive).